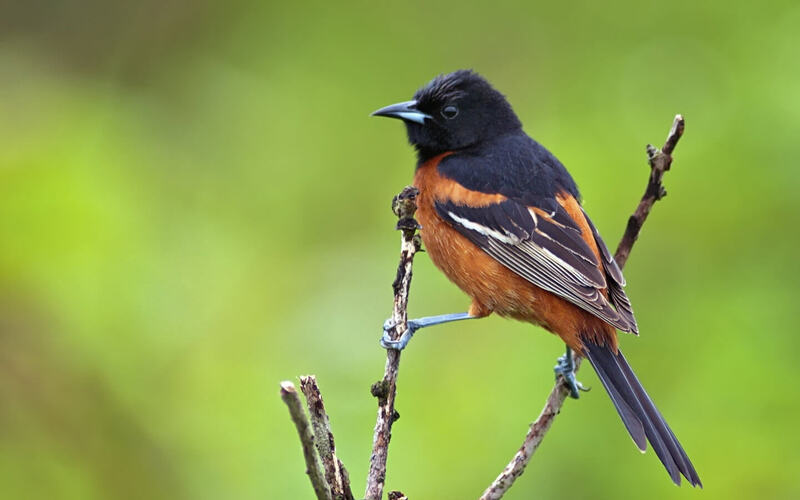 Attention birdwatchers, the Baltimore Oriels have arrived. Greenhouses abound around Lititz PA! Did you know Middle Creek Wildlife Management area is only a 20 min drive from Swiss Woods Bed and Breakfast ? Speedwell Forge lake restoration under way! !